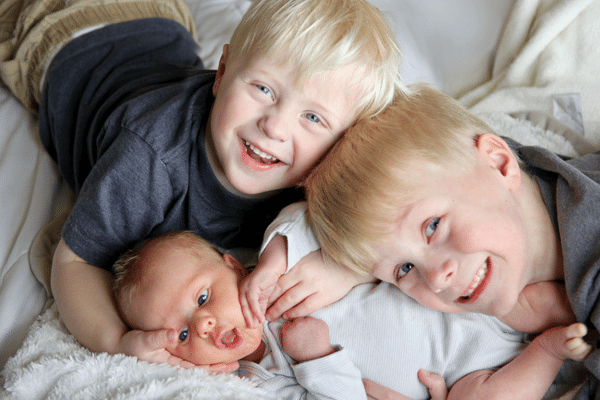 Preview: Mother’s Day peace agreement for siblings! 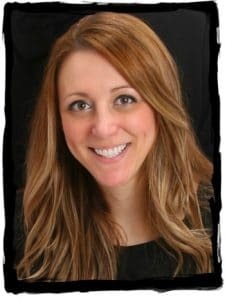 Give yourself (or mom!) the gift of no fighting on Mother’s Day! What does Mom really want for Mother’s Day? Mother’s Day peace! Mom wants to see her children get along and no fighting for one day. This fun, free printable Sibling Peace Treaty is a great way to give Mom the gift of peace (and quiet!) this Mother’s Day. Remember the day your oldest became a “big sibling”? Did you rub your pregnant belly thinking about Big Brother reading books to his baby brother? Did you picture him wanting to hold the baby bottle and imagine him helping his little sidekick down the slide at the park? Now are they wrestling on the floor and fighting over who gets the last popsicle? Mine too. And these two are girls. Wresting included. We do our best as parents to create a loving environment for our children. We constantly say things like” be kind to your sister”, “we take turns”, and the infamous “we keep our hands to ourselves!”. Sometimes it works and sometimes, well, siblings need a referee. Wouldn’t it be wonderful to go a full Mother’s Day holiday without your children fighting? One day that you don’t have to spend yelling “Don’t hit your brother” or “He is not a booger head”. 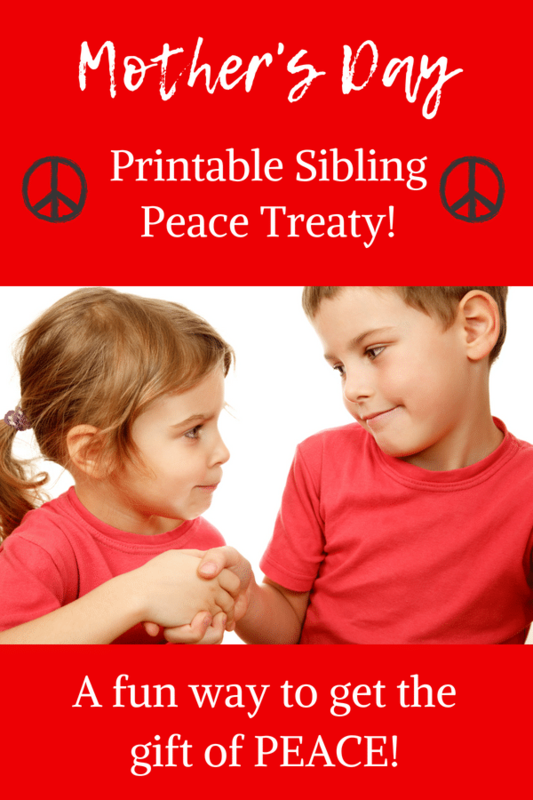 So grab a printable copy of this fun “Sibling Peace Treaty” and have your kids sign it! It is an unofficial little document that has your children agree to get along for Mom’s one special holiday. It’s just a silly way to let the kids know that Mom wants a day of peace from sibling fighting. Print it out and have the kids read it aloud (or read it to them if necessary). Have them sign their names at the bottom. Hang it on the fridge as a reminder for the day. Let’s call this a gift to yourself! (It would also be a great gift for you best mom friend who deals with the same problem). Or send this on to Dad as a little reminder that Mother’s Day is around the corner. 😉 He can print this tear-jerking Fingerprints poem, decorate this frame (so easy a Dad can do it! ), and put this sibling agreement in the card. Dad remembers Mother’s Day, Mom gets handmade gifts from her kiddos, everyone is happy! 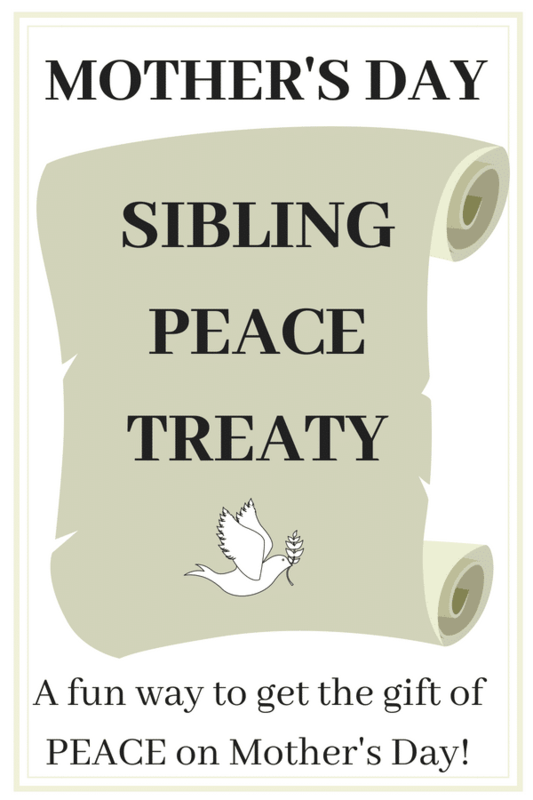 Get your free printable "Sibling Peace Treaty" for Mother's Day. Subscribe to get Happy Mom news by email.